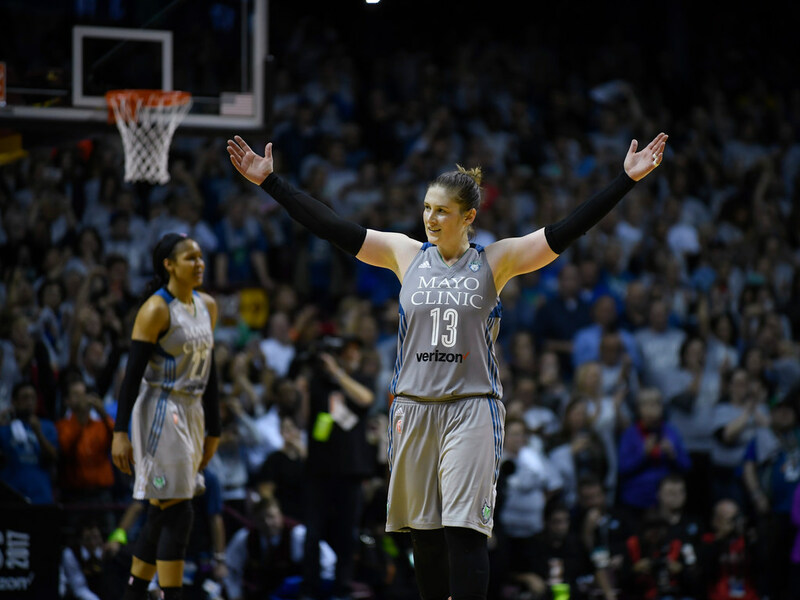 What Lindsay Whalen has accomplished with the Gophers, Lynx and as an Olympian is nothing short of amazing. *Lindsay Whalen’s retirement, effective at the end of this season, became official this morning. The timing on two fronts was logical. First, my assumption — and that of others as well — was that when she was named Gophers women’s basketball coach earlier this year she would play one season with the Lynx in a dual role before turning her sights to coaching full-time. She did a nice job balancing both jobs this summer, but the time demands of running a major conference program and running the point for a dynasty … well, that’s a lot to ask. And announcing it now, before the end of the regular season so that it’s not a playoff distraction, also feels right. As a point guard, Whalen has always had impeccable timing and feel. She used those again with this decision. Randy Moss. Kevin Garnett. Joe Mauer. Lindsay Whalen. What Whalen has accomplished with the Gophers, Lynx and as an Olympian is nothing short of amazing. And the coolest part is that we get to see if she can write another local chapter now as a head coach. *Former Vikings wide receiver Mike Wallace, now with the Eagles, talked to ESPN.com about his long and winding career path. His 2015 season with the Vikings — his only year here — remains the least productive of his entire career. *The Jets and Bills had a joint practice that turned heated Sunday as a fight between players on both sides spilled into the spectator area. Per some Twitter reports, fans even started fighting, too. *The Browns punished a misbehaving football player by making him play more football, which probably makes sense only to the Browns.